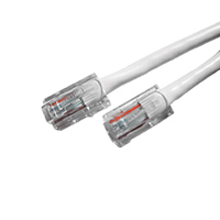 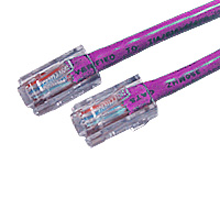 Nothing keeps your Data center or Home Network up and running at it’s maximum speed and performance than Category 5e Ethernet cables from Cables.com. 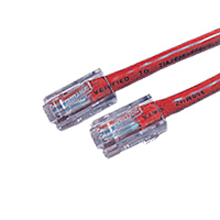 Our cables are made of 24awg pure copper wire and 50 micron gold plated connectors. 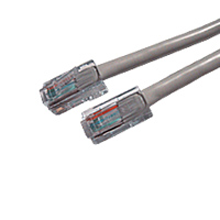 These cables are perfect to patch your workstations to panels.